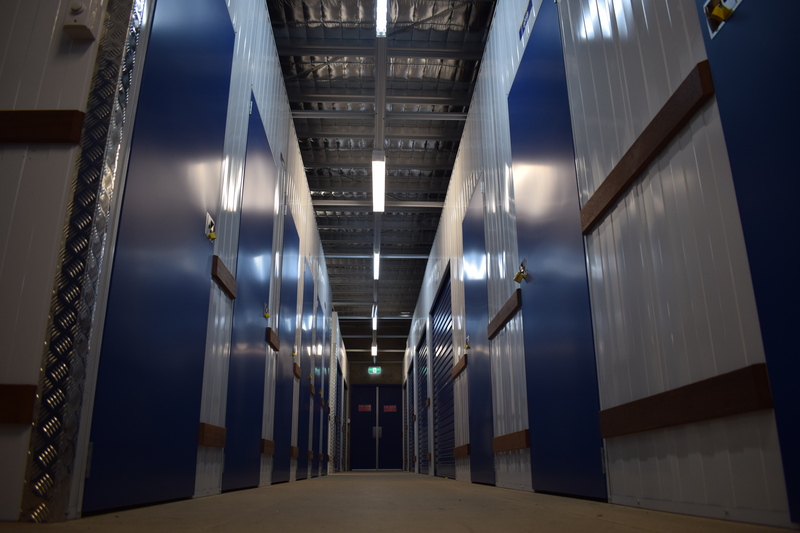 Regis Built are self storage builders, offering the highest quality steel storage group of products in the industry. This means our buildings are virtually maintenance-free and worry-free for years.  RegisBuilt Storage Unit Systems’ are a freestanding partition system. 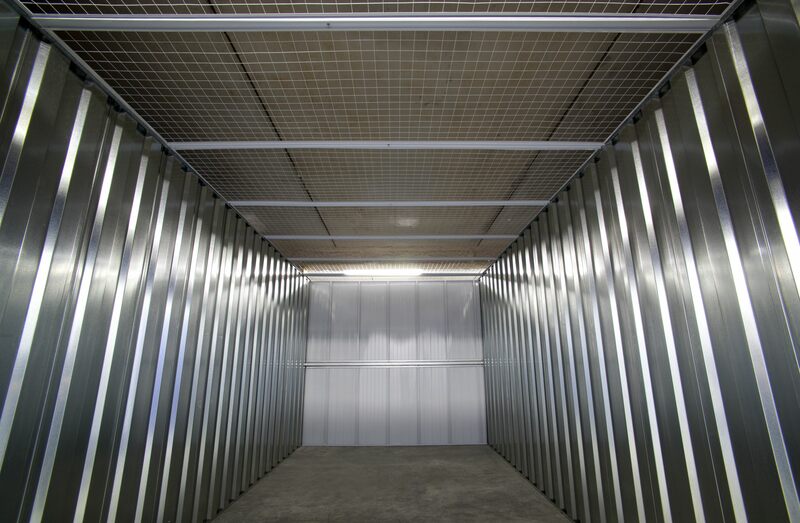 Featuring a versatile and flexible design, it is a practical solution for converting existing buildings into storage facilities. 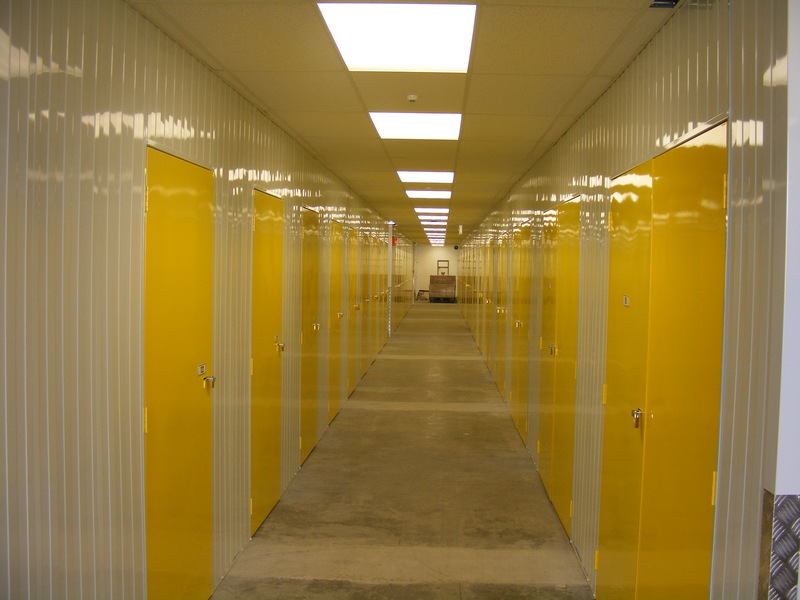 The system can also be incorporated into new purpose built buildings. 80% Gloss highly reflective walling reduces the lighting required. 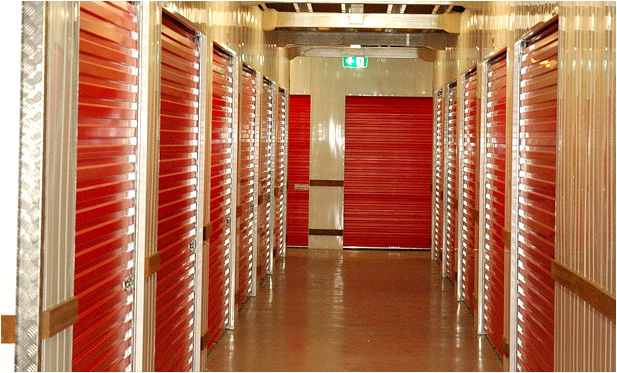 Fast and easy install means your customers are paying rent quicker. All wall sheets and doors have folded safety edges. An attractive environment where your customers enjoy being. All surfaces are easy to clean with minimal areas that can gather dust and dirt.